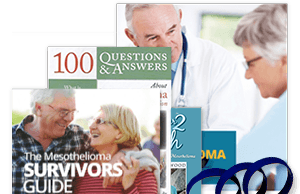 Are Family Members Eligible for Mesothelioma Compensation? Someone who is not a mesothelioma patient may be able to receive compensation if they lost a loved one to the disease. If a mesothelioma patient passes away without claiming asbestos compensation, oftentimes the family is able to file a wrongful death claim. Who is Eligible for Wrongful Death Compensation? If a mesothelioma patient dies, asbestos companies may be held responsible. 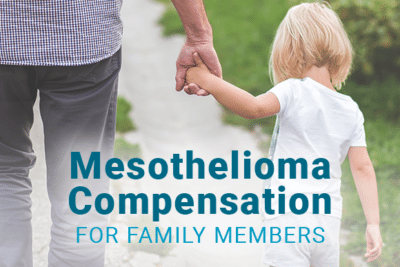 Not everyone can receive compensation after a loved one is diagnosed with mesothelioma. Often, family members wonder if they are entitled to compensation after their loved one dies. When a person develops mesothelioma, certain companies are responsible for the asbestos exposure that caused the disease. Those companies have to compensate for that loss only once. 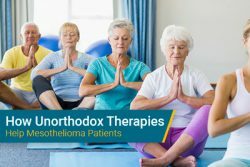 If a mesothelioma patient already received compensation for their disease against a particular asbestos company defendant, generally, no one else can file a claim against that same defendant, however, family members might be able to file claims against other asbestos company defendants not previously settled. 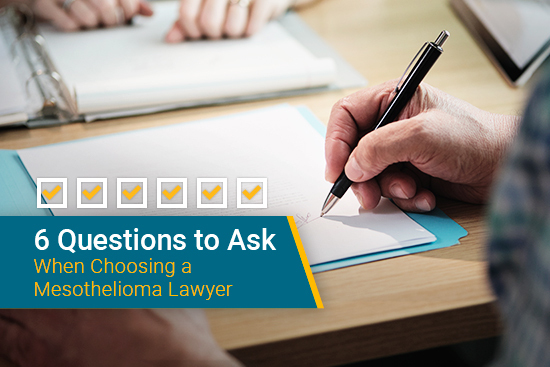 Typically, only a spouse, immediate family member, or a dependent of a person who passed away from mesothelioma is able to file for compensation. Who is eligible to be a wrongful death beneficiary varies widely from state-to-state. 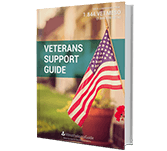 In some states, you may be able to file a claim if you are a parent or a more distant family member. A person who suffered financially from the death, such as someone who was being cared for or supported by the mesothelioma victim may also be eligible. Most legal cases must be filed by a certain time limit, called the statute of limitations. 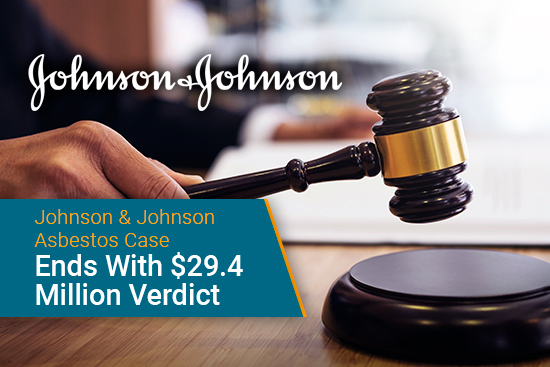 Mesothelioma wrongful death cases need to be filed by 1-3 years after a patient’s death. The statute of limitations varies by state. 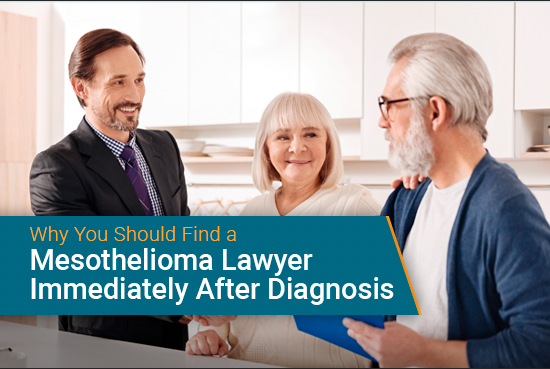 A mesothelioma lawyer can sometimes file in a different state with a longer statute of limitations. Only an experienced lawyer can say for sure if your deadline has passed to file a claim. A wrongful death claim is used when someone passes away and his or her loved ones believe the death is the fault of another person or entity. 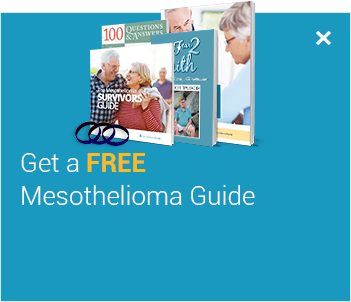 Mesothelioma is caused by asbestos exposure. Certain companies that produced or sold asbestos products or equipment requiring the use of asbestos are at fault for mesothelioma deaths. Many people were exposed to asbestos at work without being warned of the danger. 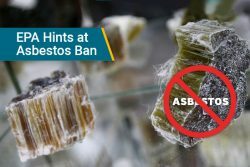 Many asbestos companies were aware of the hazardous health risks associated with the substance but did not warn their employees or consumers. Now, these companies are held responsible for the cancer deaths they caused through wrongful death claims. The family of a mesothelioma patient deserves compensation for the damages caused by their loved one’s death. Economic Loss: This includes financial contributions to the family the victim would have made if they were still alive, including their expected future earnings and benefits. 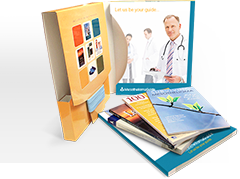 Medical costs for mesothelioma treatment as well as funeral expenses can be part of this compensation. 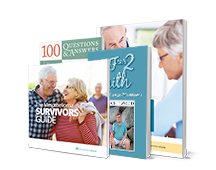 Non-economic Loss: Although there is no way to replace a loved one, asbestos companies should compensate victims’ families for their emotional loss. Non-economic damages include loss of love, society, companionship, guidance, nurturing, and more that the victim would have provided. 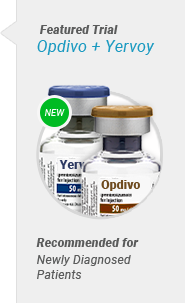 They can also include damages from pain and suffering. Punitive Damages: These damages are created purely to punish the defendant for their misdeed. These are not always included in wrongful death cases. These damages are used at the verdict stage of trial in cases where the defendant’s actions were especially detestable. Wrongful death laws can be complicated. Many families are not eligible to file a mesothelioma wrongful death claim due to the statute of limitations or other reasons. The best way to know if you are able to file a wrongful death claim is to contact an experienced mesothelioma lawyer. Wrongful Death Claims: An Overview. NOLO. Retrieved from: http://www.nolo.com/legal-encyclopedia/wrongful-death-claims-overview-30141.html. Accessed: 7/21/17.